You know I am not just a fan of photography in real life, as an avid PC gamer I actually also like in-game photography also known as screenshot art. I will share some screenshot at the end of this post again. This winter I play a lot of PUBG with my friends, and we’re really good at it. 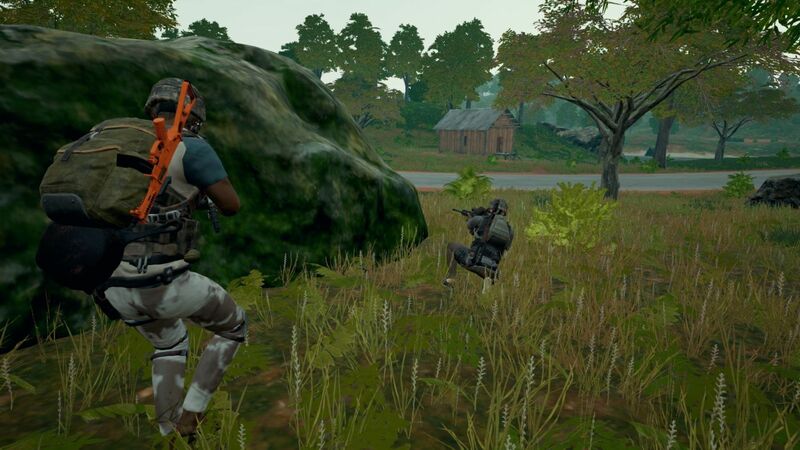 I wrote a PUBG review some time ago. I also like to watch our replays, and that’s where I have the time to take some cool screenshots of my team mates and me. 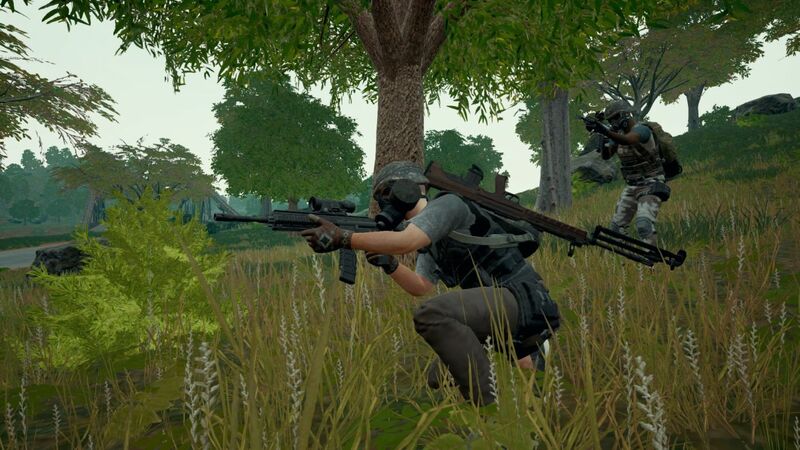 One of the reasons we play PUBG is that you can actually succeed with cover and concealment tactics. It’s really not one of the games where you just mindlessly run through open fields. 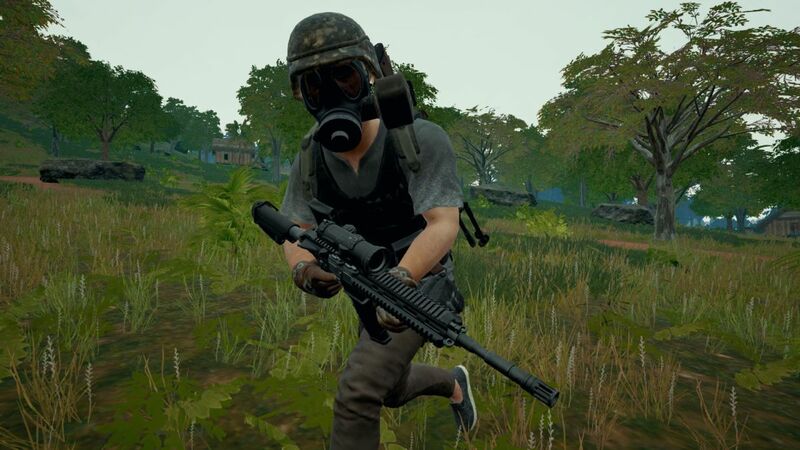 In PUBG you’re even under time pressure at the end of a match well-advised to think about your movements. That’s something we’re really good at. Yesterday I played the Duo-Mode with a friend, because he was the only friend online. Duo means there are 50 teams consisting of 2 persons competing with each other. And since this is a battle royal shooter (A gameplay concept that reminds of the Hunger Games movie), it’s about being the last standing person or team. All my friends are really good in this game, but yesterday I played with a friend who is like me, extremely tactical in this game. We’re very OCD with what we do and what we don’t do. We definitely want to win, but we’re not really reckless. We both have the same gameplay style, which is great because we don’t have to discuss any ideas and usually agree with each other. I trust him as he does trust me. The idea is fairly simple. We try to stay undercover as long as we can. And here is the thing, by doing so, we let the majority of other teams kill each other first because many of them are very reckless. It might be that we will spot enemies, but unless they are definite kills for us, we won’t attack them because all other teams could hear our weapons, and it would reveal the direction, probably even our exact position. But since there are coincidences, like enemy teams that cross the exact same path as we do, we will definitely open fire and we almost always win a firefight. We’ve been cheeky again. Planning to attack the last teams from ambush. And it worked, at that final position we killed four other players. That made us be the winners. Of fifty people we killed six, and otherwise we won the match with a lot of patience and planning our positions. We’ve been the last team standing and it was a lot of fun!